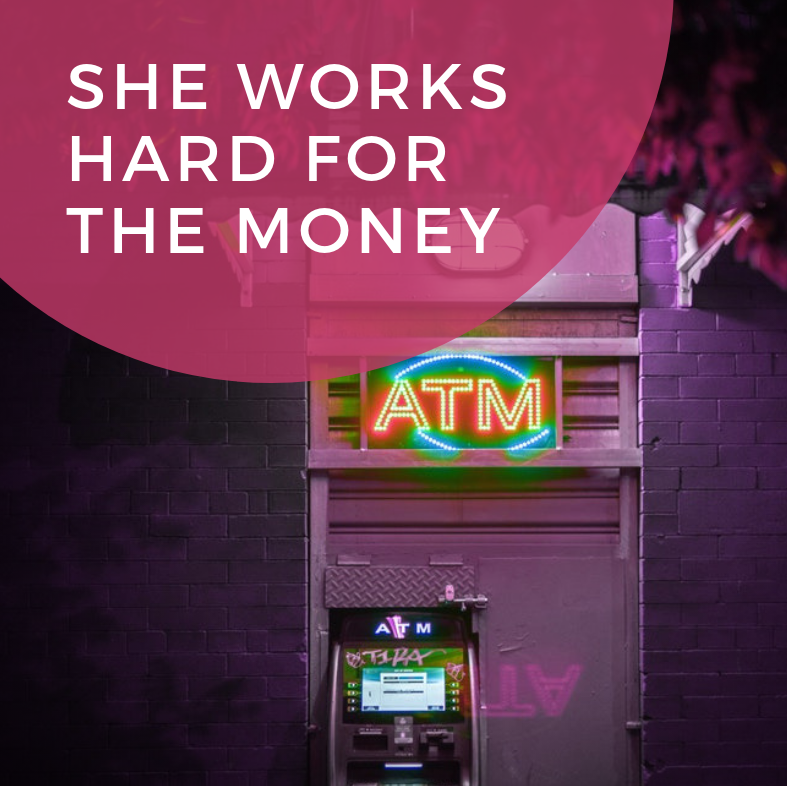 She Works Hard for the Money - The Idea Inc.
FYI: This blog is for people who, like me, live within their means, but remain ignorant about money things. I don’t have debt. Well, rather I didn’t have debt until I married my smarty-pants husband, who owes several thousand for several of his degrees (I’m so glad I married an intellectual ). And it is daunting. Before we got married, we met with Financial Planner Pete to figure out all the things*, and tbh, things are moving slowly. The end will never be in sight. Raise your hand if you agree because after having talked to several people about what they use to keep their money on track, the consensus seems to be the same: Life is fleeting. Debt is eternal. Number 3 rotates through our “next steps.” For example, when we have the emergency fund complete, we could start saving for a car, house, baby, or pet horse, etc. The goals we created with Financial Planner Pete factor in where we are in life, our income, our debt, and what we need in the short term and then the long-term. The point of this blog is to show you that it’s not one size fits all. The other point is to give you resources to help you start, stay on track, and get all-around good financial advice. Kiplinger. Okay, so they didn’t name themselves on their list, but Kiplinger’s blog is a go-to for me – that’s where I found the rest of these resources. Their topics range from personal finance to world finance, wealth creation, business finance, and quizzes to test your understanding of all of the above. So get help, do the thing, don’t get discouraged. But if you are discouraged, read here about seven people who have successfully tackled 80,000 dollars in debt in three years or less. ** P.S. In late 2017, Ramsey Solutions, a leading company in financial education, conducted a study of more than 1,000 U.S. adults to gain an understanding of personal finance behaviors and attitudes, as well as how married couples communicate and relate about money. According to the new survey by Ramsey Solutions, money fights are the second leading cause of divorce, behind infidelity.